IMPORTANT! Please first measure your phone and compare to the dimensions (below in �Features�) of this phone/wallet product . PLEASE NOTE: With the ever increasing size of cellphones models such as the Samsung S2, the newer Galaxy series, the Motorola Razr series and others might not fit into this model. 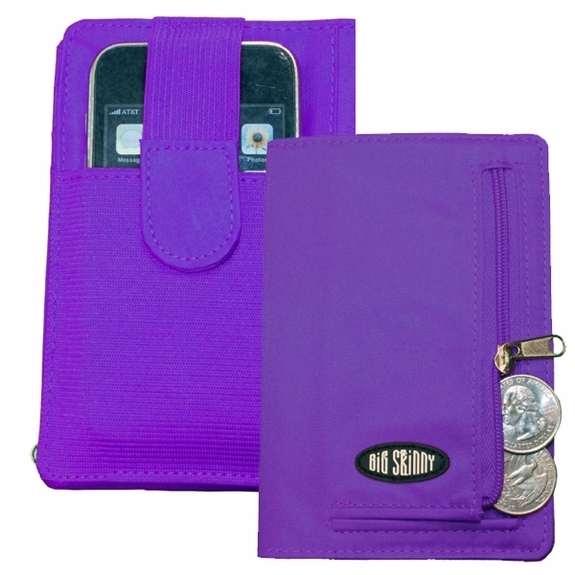 ALSO our wallets do not accommodate bulky protective cases, including products like Otterbox. 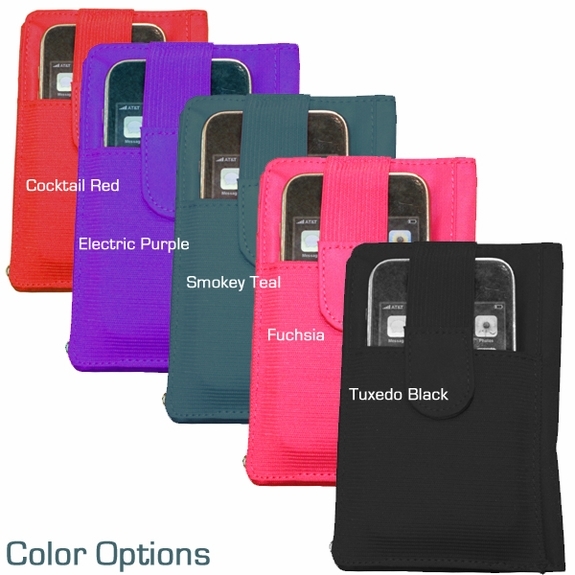 We toyed naming this cell phone wallet the �Consolidator� but it just sounded too Star-Fi or Schwarzeneggerishy. Sometimes having all sorts of odds and ends in your bag is just annoying! 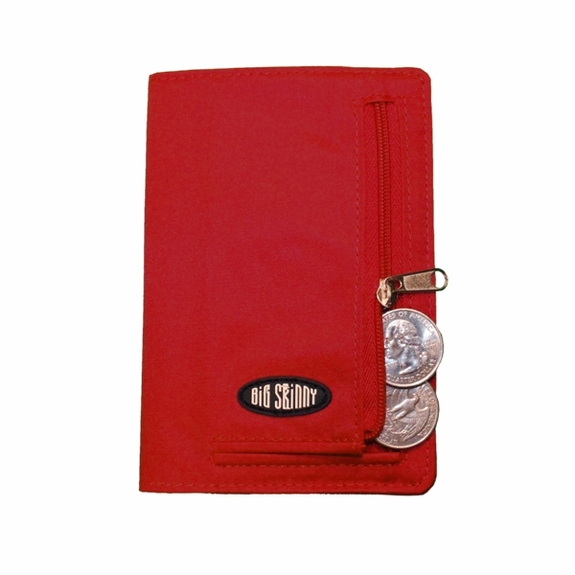 With our cell phone wallet you can stick your hand in your bag and pull out everything you need; phone and wallet-in-one. This wallet is also small enough to fit into your pockets as well. 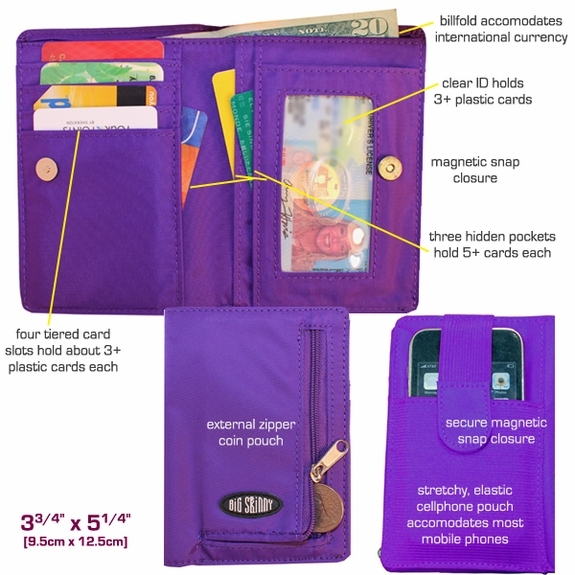 This cell-phone wallet can serve as an iPhone wallet, Blackberry wallet or fit any other cell phone model you carry. The elasticized strap keeps the cell phone securely in place with a sturdy magnet [and don't worry, we asked the iPhone, Android, blackberry, cell phone experts including some at neighboring MIT & Harvard if it would harm a cell phone and they said "definitely not, for that you would need a magnet the size of a brick"]. We dig this new cell phone wallet and think you will too! It is a good size, adequate pockets and counter holder. The outside elastic pocket can be use for other things besides phones. This is the 2nd skinny wallet I purchased and I absolutely love how compact and spacious the wallets are. This one I purchased as a travel wallet and it works great - just enough credit card slots for what I take travelling. Phone pocket is not big enough for my iPhone 6+ but it has many more uses, such as hotel access card, business cards, etc. This is my second Big Skinny wallet. I still have my first (the large size) that is still getting everyday use after several years. The new one is for travelling and I'm looking forward to putting it to use. Highly recommended! 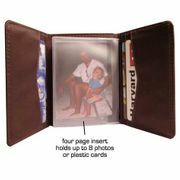 ProsThey take up very little space and are smartly designed to hold a variety of important items. 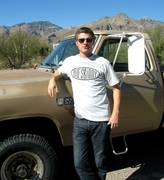 Happy with the light weight non-bulky classic design of Big Skinny once again. The one thing I miss that are featured on the regular trifold wallet is the separated bill section, so I could keep currency on one side and receipts or another currency on the other. Particularly since this section is so deep (accommodating the phone height pocket needs), the split bill section would be especially helpful. Love My Big Skinny Wallet! of material it is made out of. Very glad I bought it! This wallet really fit the bill for my wife to organize her cards phone and other important cards -- she was a skeptic when i told her about it but now can't stop thanking me. Just the perfect size but can hold so much! I am more pleased than expected. Have had the larger Big Skinny wallet for years and loved it, but this is a nice change. My phone fits well, enough cards fit well and it is a great size. I've had this wallet before and I love it. It's a tenth the weight and have everything I need including space for my phone. It's perfect for travelling. it took over 10 days to reach the destination.